PhiGolf is a golf simulator and swing sensor that attaches to the end of the swing training club (included) or can be used with a standard golf club in order to analyse swings and putting at the same time. 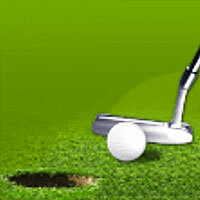 PhiGolf enables you to play a realistic round on a number of pre-installed simulated golf course. 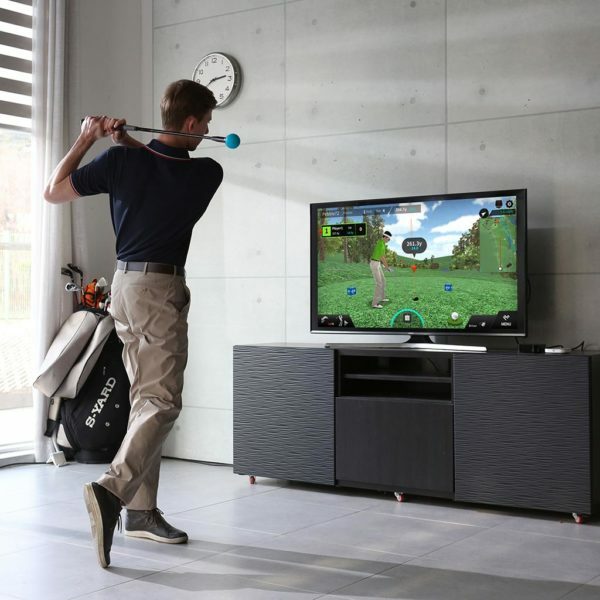 To maximise the experience you can also use PhiGolf on various devices, including smartphones, tablets and HD TV’s! Weighing just 9.8 grams PhiGolf fits into the top of the swing trainer (included) or a real golf club and provides detailed information and interactive swing analysis on through its high powered 9-axis sensor. 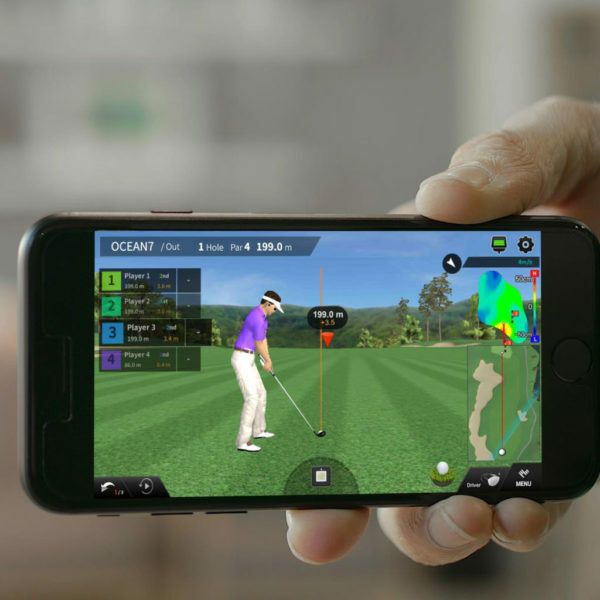 PhiGolf translates all this information and provides you with the perfect golf simulation experience, in the comfort of your own home. 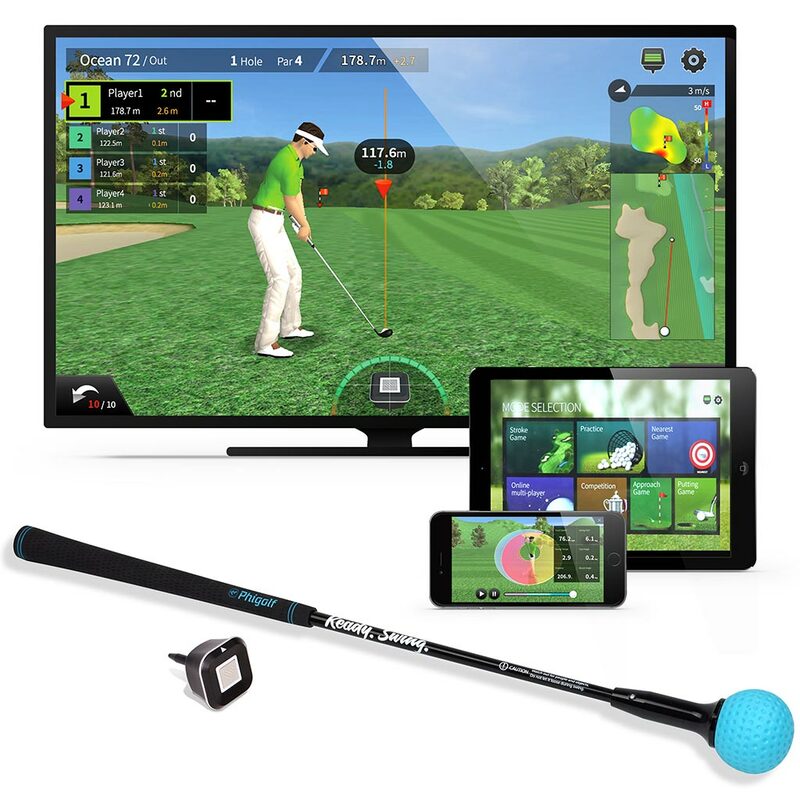 Topgolf Media, the makers of WGT, and PhiGolf are partnering up to combine software and hardware technologies to offer you a complete golf simulator package with authentic look and feel of the sport. The up-coming PhiGolf WGT Edition combines the World Golf Tour (WGT) mobile game app with the power of PhiGolf’s state of the art golf club sensor. 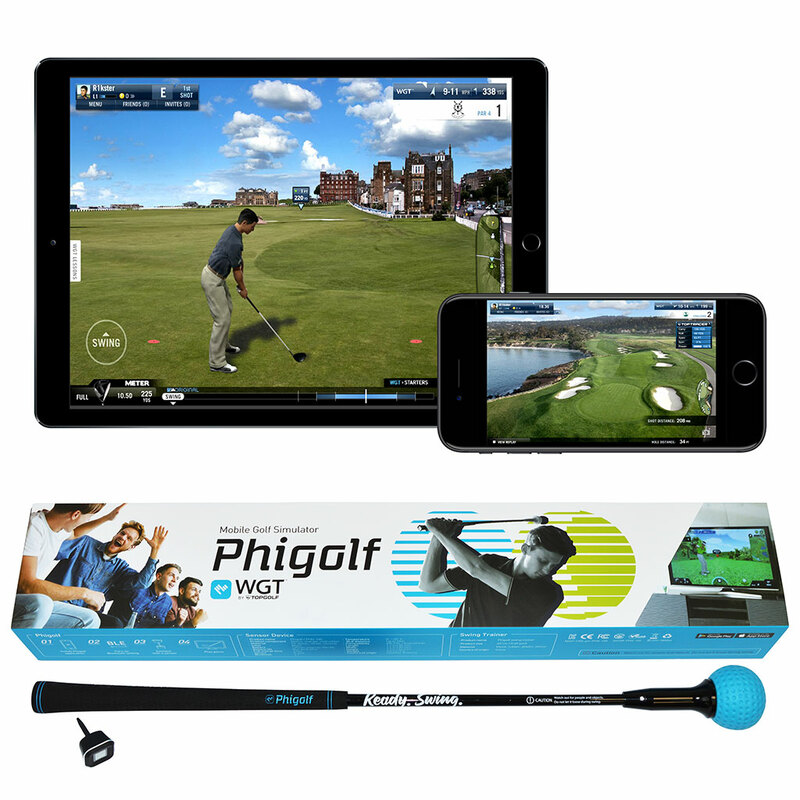 WGT edition will be available soon as a downloadable update and will enable PhiGolf to become the most exciting, true-to-sport, portable, and affordable golf simulator in the world. Now with the integration of PhiGolf’s sensor into WGT’s system, swinging your golf club will transport you to world famous courses in WGT. Use the sensor on the included swing trainer whose shortened length is ideal for the living room or office. Or easily mount the sensor on your own club and practice while you play. You can even use PhiGolf’s WGT Edition Mobile Golf Simulator on the driving range or while hitting balls into a net. 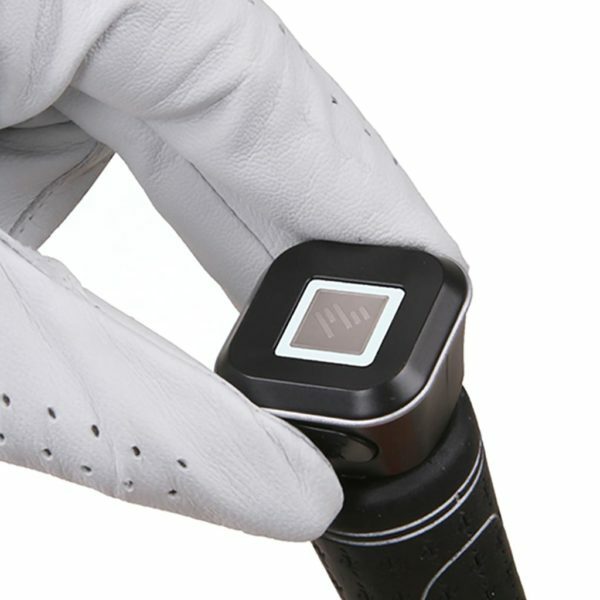 The PhiGolf Sensor and WGT on your smartphone makes it that portable. 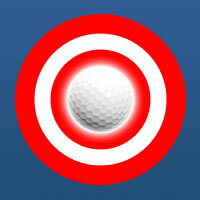 Enjoy PhiGolf on both Apple and Android devices such as smartphones and tablets. For big screen action, simply cast from your smartphone or tablet to your TV using any of the following products including Chromecast, Amazon Fire TV Stick, and Apple TV. Alternatively you can connect your smart device to your TV via a HDMI cable. 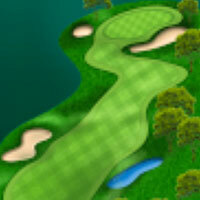 Play rounds of golf on a virtual renditions of real world golf courses. 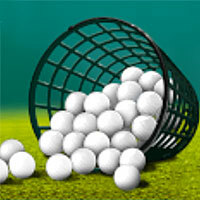 Choose from 3 to 18 hole rounds and up to 4 players can enjoy the fun. In Practice Mode hit the virtual driving range, where you can select your club and distance allowing you to practice and perfect your swing. 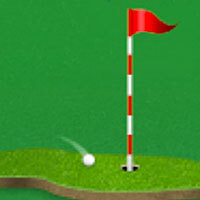 In the Nearest Mode, the aim of the game is to get your ball as close as possible to the hole. The closest ball wins. 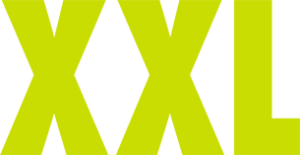 With this game mode, there is no limit on the number of players or attempts. 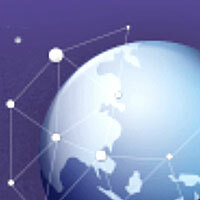 Play with other users online from around world. 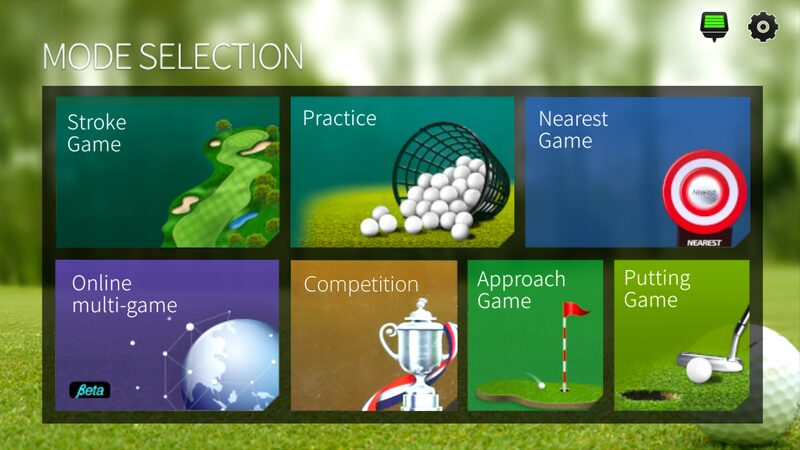 Play a game on the match list or create a match room with your friends to enjoy an online golfing experience. Play a par 3 putting game where you start around the green. In this game mode play a par 2 game, starting on the putting green. 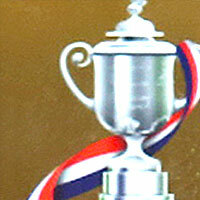 Compete to become the best golfer. 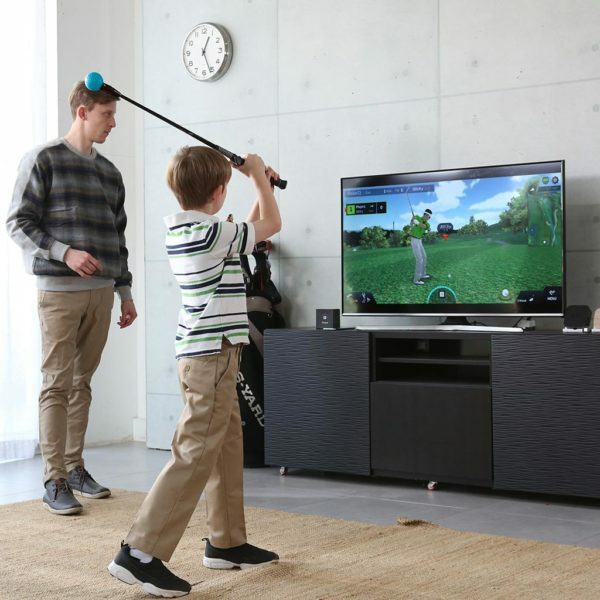 PhiGolf Home Golf Simulator is available to purchase from our retail partners. Would you like to become a PhiGolf Retailer? Contact us for more information.